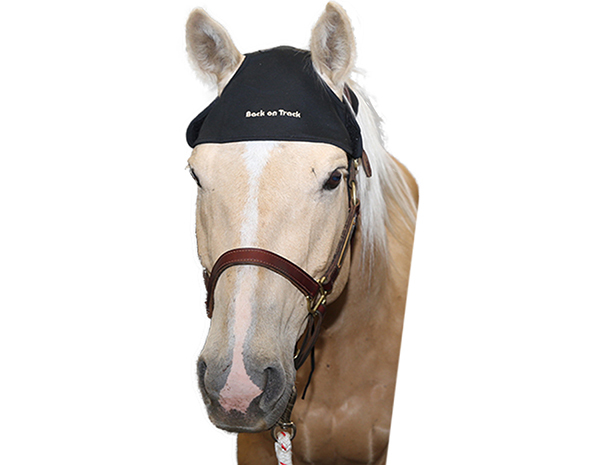 This head cap may help with tenseness and stiffness in the horse’s poll or head area as well as to calm horses that are easily excitable, distracted, or nervous. 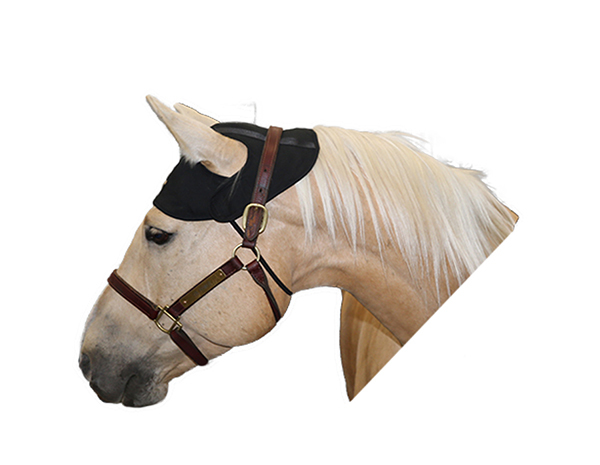 This therapeutic horse cap is helpful for a number of situations related to a horse’s head. 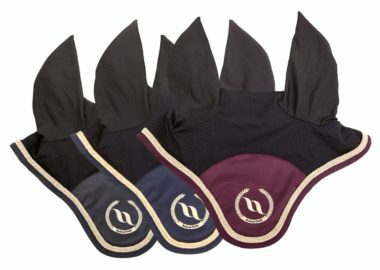 Horse owners use the Equine Head Cap for everything from TMJ soreness to tenseness and stiffness in the horse’s poll or head area as well as to calm horses that are easily excitable, distracted, or nervous. 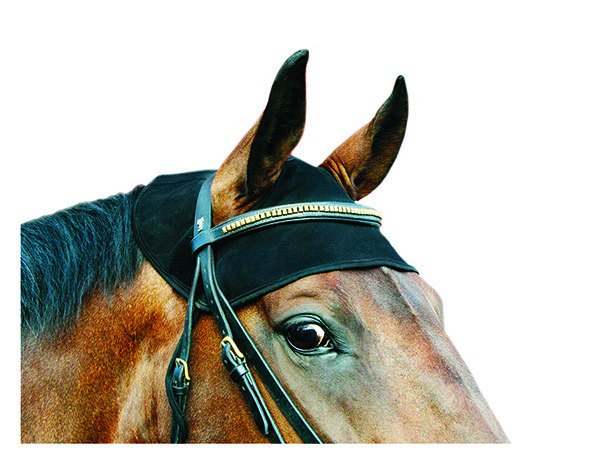 The Equine Head Cap covers both the atlas and the axis. 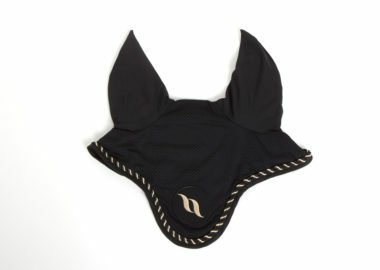 It has closures around the ears for optimal adjustability and laces on each side that fasten under the throat. 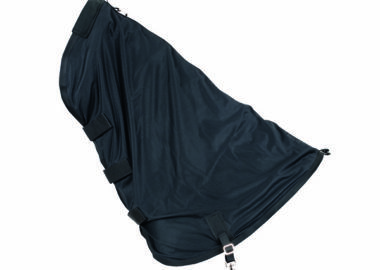 This product should be worn under a halter or bridle. 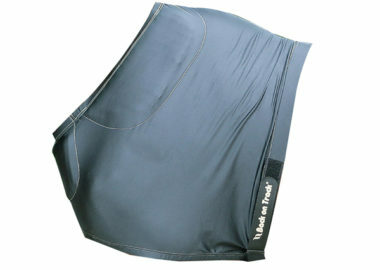 If you’d like to learn more about our therapeutic horse cap, please feel free to contact us. A member of our team would be happy to address any questions you have. The head cap comes in two sizes, full and cob. 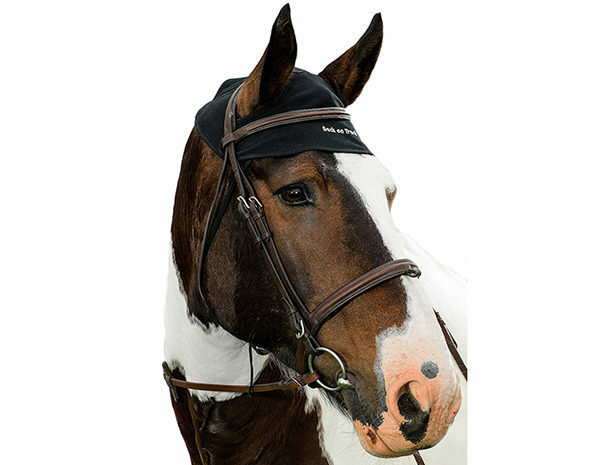 A cob-sized head cap is for a smaller horse or large pony. A full-sized horse cap is for horses with an average to a large-sized head.